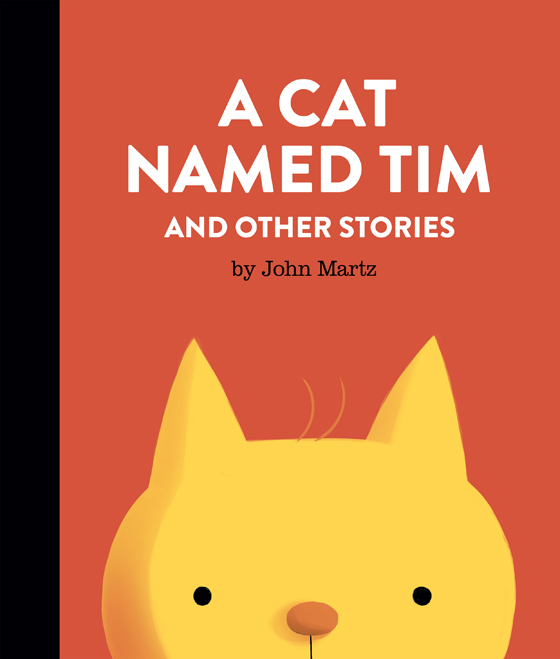 John Martz is a cartoonist and illustrator who lives in Toronto, Ontario. He is the creator of the wordless online comic strip Machine Gum, and the illustrator of several picture books including Abbott & Costello’s Who’s On First? (Quirk Books, 2013). His comics and illustrations have appeared in the Globe and Mail, MAD magazine, Maisonneuve, Canadian Notes & Queries, and kuš! He was a founding editor of the illustration blog Drawn.ca, and makes up one quarter of the jam comics collective Team Society League. He won the 2013 Ignatz Award for Outstanding Story for his comic book Gold Star (Retrofit Comics, 2012).